Yay, I typed “The End” today on my most recent Melanie Hart novel. I still have revisions a edits to do, but some of that work is already done. I’m excited. I always am when a new book is about to launch. I’ve had the cover for a while now. I think it’s the best one I’ve ever done. I assembled it entirely at Canva.com using their own graphics. Sometimes, I buy graphics elsewhere and load them onto their site. Since this book revolves around a murder of a teacher at a high school, I thought the apple and books were perfect. I enjoy making my own covers, but I struggle sometimes. I think I’ve put nearly a dozen new covers on Death among the Roses, which was the first book in this mystery series. I’ve struggled to find the right look for it. 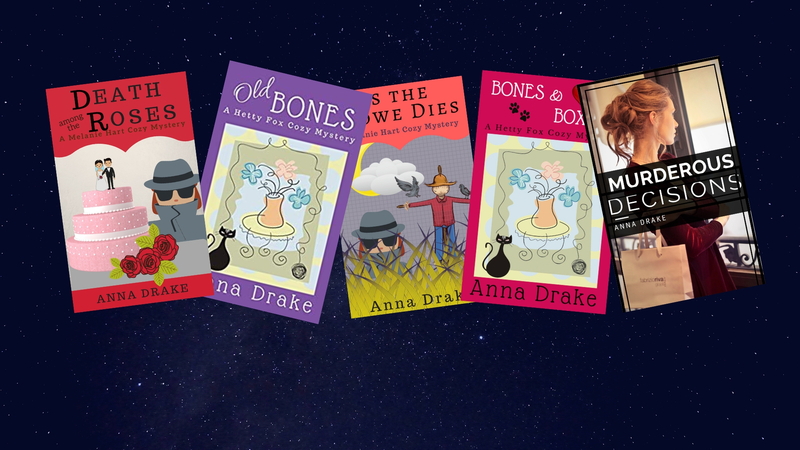 But then cozy mysteries have a different look to their covers, which I don’t think is easy to pin down. Anyway, not its on to edits and revisions and my next Hetty Fox book. I’m so looking forward to falling back into her world. Thanks for visiting. You rock my world.